It’s never too late to take your smile from good to great! For some, wearing braces for a short period of time can improve one’s	confidence for the rest of their life. For others, straightening their teeth	 is more than just an aesthetic concern. Severe tooth deformities, crookedness,	and displacement can cause significant discomfort or difficulty doing	normal activities like chewing and speaking. Whatever the reason they’re employed, braces are undoubtedly one of	the most valuable tools that orthodontists provide to help patients develop	an ideal, properly aligned smile. In this article, we’ll take a look	at the fascinating history of braces and other tooth-straightening	efforts over time. What we think of today as orthodontics really began to form somewhere between the 17	th and 20	th centuries. By this time, the straightening	 of teeth had become a regular concern and practice, with a variety of	early orthodontists and innovators constantly developing new techniques	for correction. In the 18	th century, a French physician named Pierre Fauchard proposed a unique method	of keeping dentures in place. He did this by anchoring the pieces directly	to the patient’s molars (effectively “bracing” the teeth). Fauchard also experimented with tooth filing and used metal forceps to	reduce the profile of teeth that jutted out above the others (and to space	out crowded teeth). We won’t go too far into the details of the many other Modern Era orthodontic	innovators; suffice it to say, new ideas for creating dental symmetry	and alignment were always on the rise. By the mid-to-late 1850s, a dentist named J.N. Farrar had officially recommended	the application of force—adjusted at certain intervals over time—to	straighten a patient’s teeth (not unlike the early suggestions of	Roman physician Aulus Cornelius Celsus we mentioned earlier). Between the 1940s and the 1970s, the metal braces we recognize today began	to take shape. The final “train track” style braces of the	’70s used metal wire, elastic bands, and brackets bonded to the teeth	with a strong dental adhesive. They created a full system of tension and	pressure that gently pulled the teeth into alignment with small adjustments	over time. This system is still one of the most common used today, though	materials, options and other small details have changed with the times. 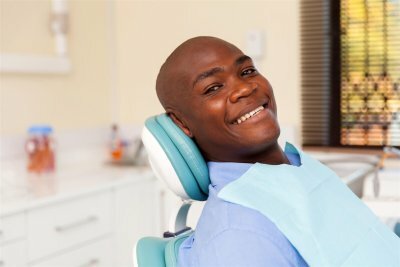 In addition to standard braces, current orthodontic practices offer a variety	of other options, including unique and stylish metals (e.g., gold), ceramic	(e.g., porcelain) and even completely invisible, removable, wire-free	options like Invisalign braces. As medical professionals, first and foremost, orthodontists are always	looking to improve the health, comfort, and satisfaction of their patients. As they look to the future, pioneers of the field hope to develop novel	methods for detecting and preventing tooth and jaw irregularities, as	well as more efficient, less intensive methods of straightening. Whether you have a child who’s ready for braces or you’re an	adult who is determined to finally correct a crooked smile, Labbe Family	 Orthodontics has the professional expertise and friendly patient care	you’re looking for! Since 1977, the Labbe Family Orthodontics team has dedicated themselves	to changing the smiles (and lives!) of their patients. As a family-centered	business, they know the importance of creating a comfortable (and dare	we say fun?) orthodontic experience. So, if you’re ready to improve your smile without feeling like a	teenager all over again? (	Oh, the memories!) Labbe Family Orthodontics has the solution. 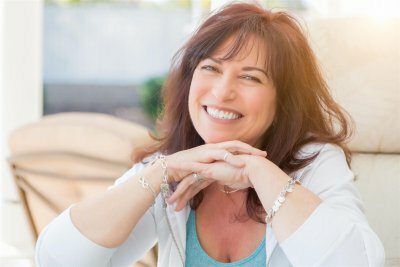 As a trusted	Invisalign orthodontist, our practice can have you fitted for custom	adult invisible braces to help bring your smile into alignment – without anyone ever knowing! 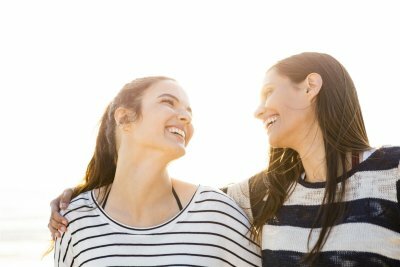 Whatever issues you or your family members may have with your teeth, seek	the compassionate care of the best orthodontist in the Annapolis area. To learn more about our orthodontic services or to make an appointment	to discuss your orthodontic concerns,	fill out this online contact form or call us today at (443) 603-3448.